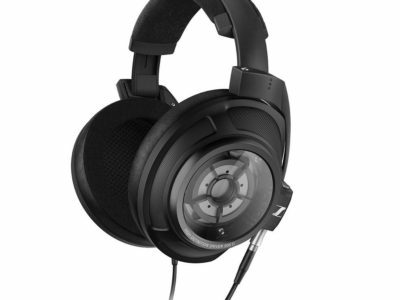 Grado Labs is proud to introduce our new flagship headphone, the PS2000e. 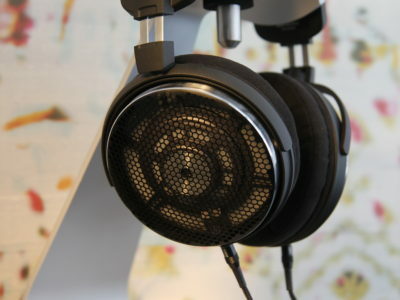 This is simply the best headphone we have ever produced and, perhaps, the best in the world. 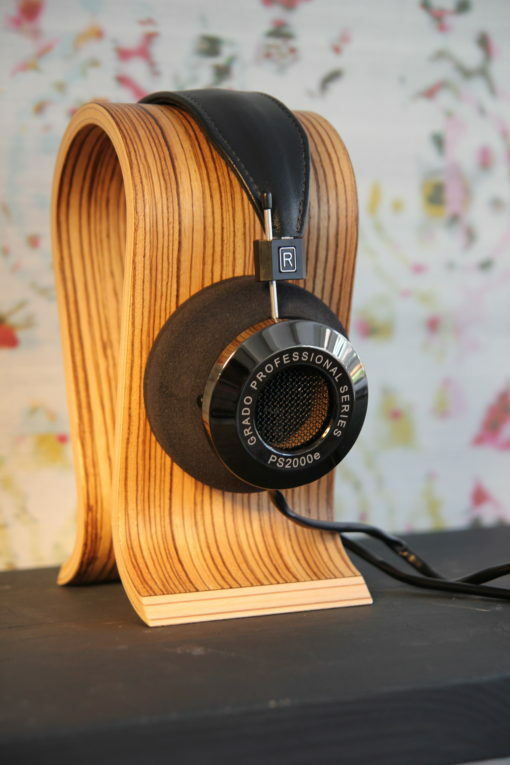 Three generations of the Grado family contributed to its development, which took almost 2 years. 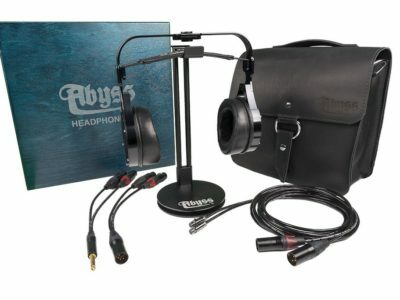 Speaking from more than six decades of audio experience… we got it right.